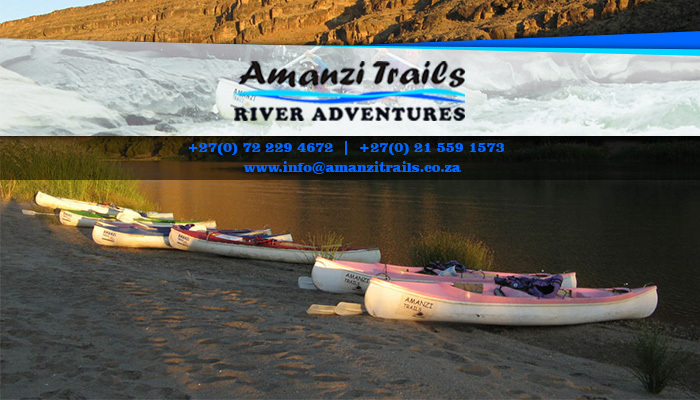 Amanzi Trails River Adventures is a unique tour company, located 700 km from Cape Town, near the gorgeous border post town of Noordoewer in Namibia. We provide out guests with invigorating, exciting guided tours of the stunning Orange River. 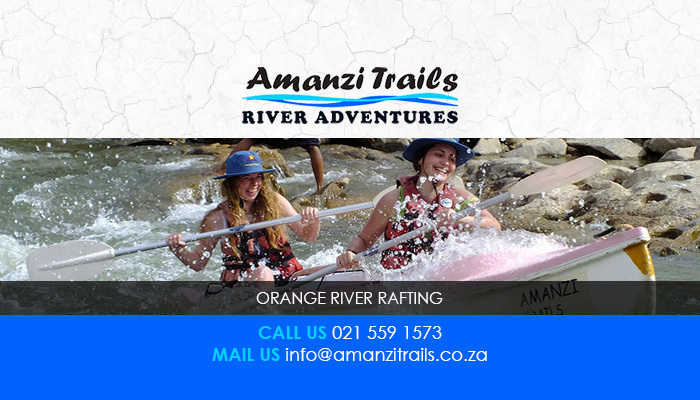 The Amanzi Trails team is made up of experienced, extremely trained guides, who take our guests on a river rafting and canoeing adventure that is absolutely magnificent! 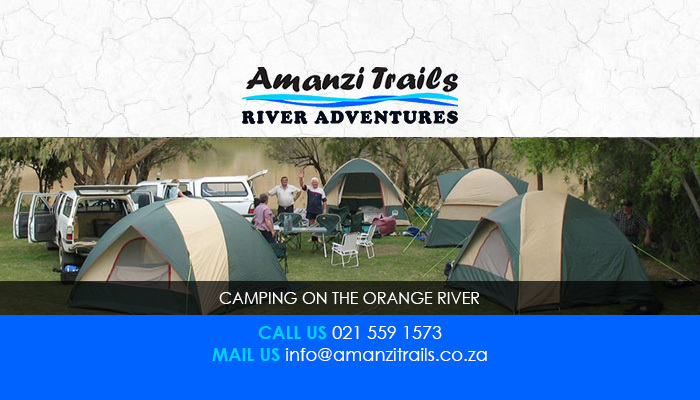 Amazi Trails has a fantastic camping ground, surrounded by a wide selection of tourist destinations, including the outstanding Ai-Ais hot water springs, Fish River Canyon and the rugged Richtersveld landscape. Our on-site convenience store sells wood, meat, drinks and ice – everything you need for an unforgettable time at Amanzi Trails! If you still want to have some creature comforts during your stay, we also have spacious self-catering chalets available. Exciting, safe and 100% fun guided river rafting and canoe tours of the Orange River. We also provide meals during our tours, and guests are invited to bring along their fishing gear too! A breath-taking, tranquil camping ground, equipped with essential facilities such as clean ablutions, hot showers and a well-stocked shop. 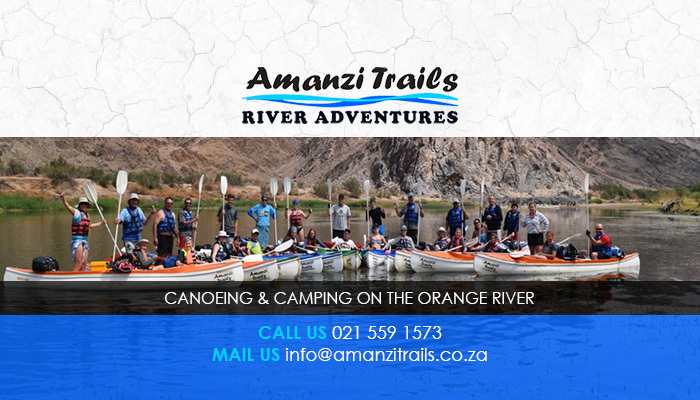 All of the Amanzi Trails tours are completely family-friendly, and we encourage anyone who is interested in the rugged outdoors, or experiencing the delights of the Orange River to join us for a unique, thrilling adventure! 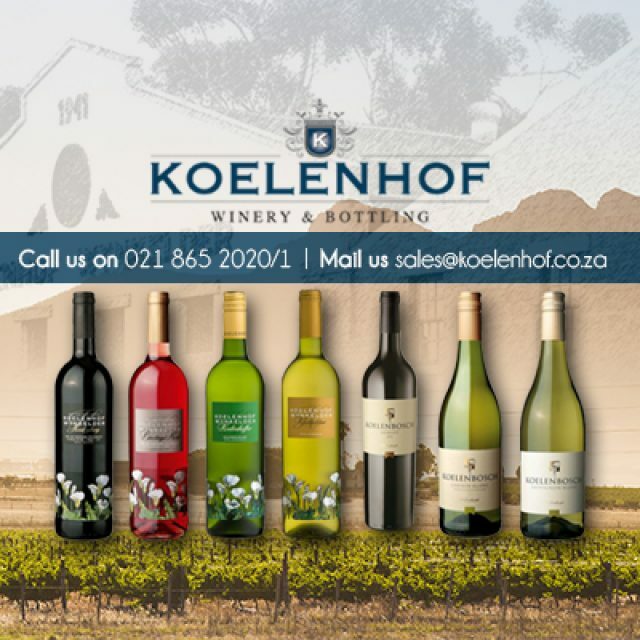 For more details on our tour packages and dates, visit our website or contact us directly. Looking for more sales leads? 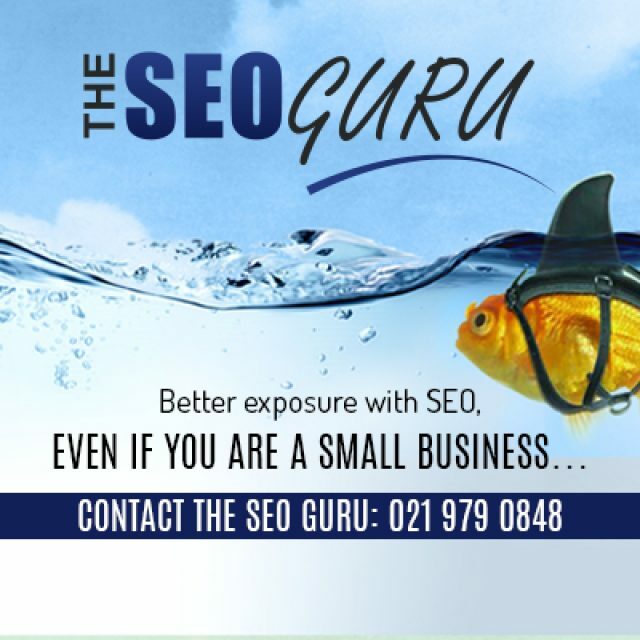 SEO is the answer! 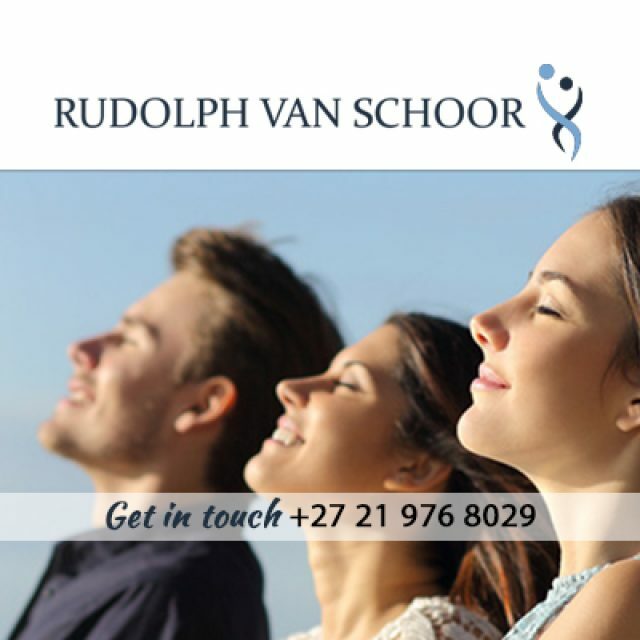 Besides coaching, he also specialises in trauma and relationship counselling. 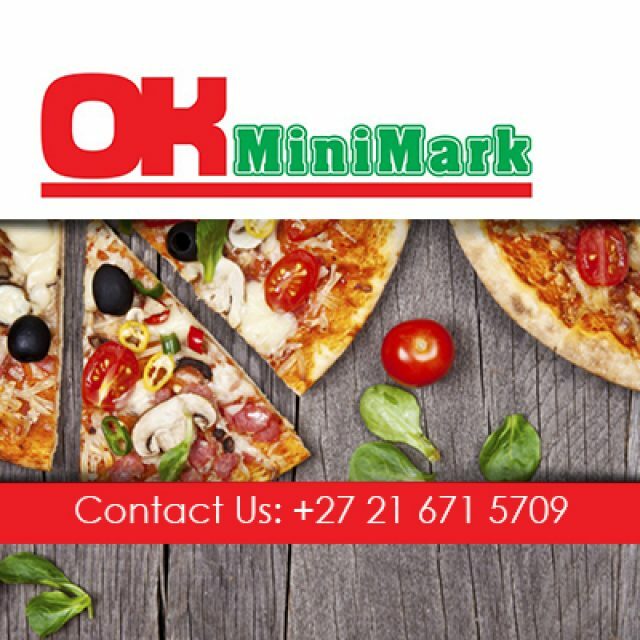 At OK Minimark Vasco we aim to provide clients with everything they need, until late.